Publications and DVDs of national interest are available from the Marketing Officer of the Barbados Government Information Service (BGIS). 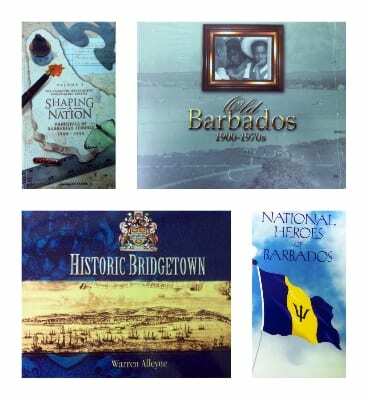 Encompassing a wide range of Barbados’ national and historical events, these publications and DVDs can be obtained by contacting the Marketing Officer at 535-1900, or by sending an email to marketingbgis@barbados.gov.bb. 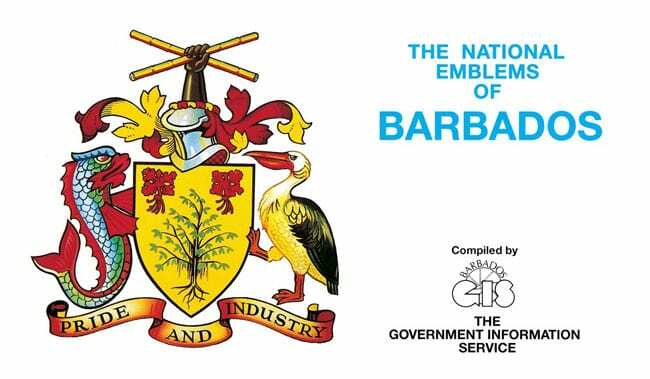 First published by the Barbados Government Information Service to mark Barbados’ 21st Anniversary of Independence in 1987, The National Emblems of Barbados is a useful resource for persons researching the history of Barbados’ Emblems, as well as the code of etiquette for their usage. 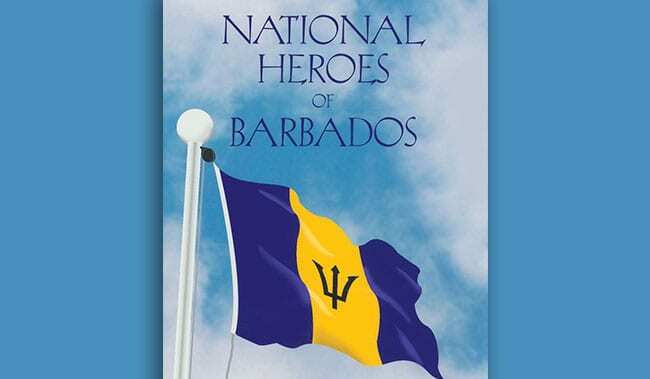 The achievements of Barbados’ 10 National Heroes are outlined in the collection of biographies National Heroes of Barbados. This informative reference booklet was published in April 1998 to celebrate the first National Heroes Day. 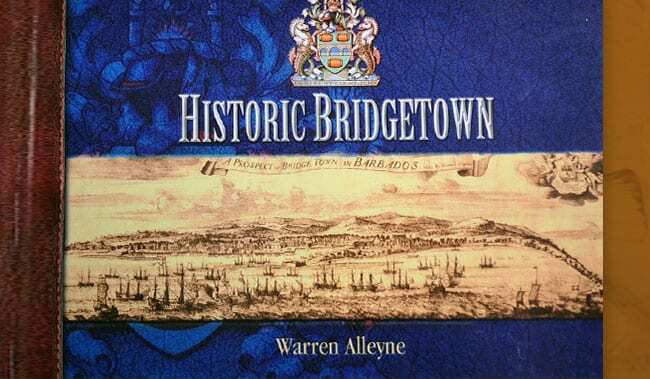 Hundreds of historical facts on Bridgetown abound in this small book, first published in 1978 by researcher Warren Alleyne. Historic Bridgetown was revised in 2003 and re-published under the auspices of the Barbados Government Information Service. 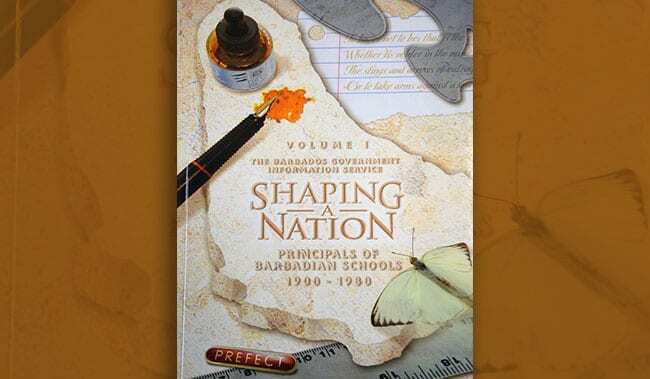 Shaping A Nation is a timeless treasure, preserving the memories of Barbadian educators from 1900 to 1980. This book contains numerous portraits and articles paying tribute to these true ‘craftsmen of our fate’. In 2000, the Ministry of Home Affairs and the Barbados Government Information Service (BGIS), in conjunction with the National Cultural Foundation, invited Barbadian individuals and institutions to search their archives for photographs indicating the treasured icons and events of the 20th century. 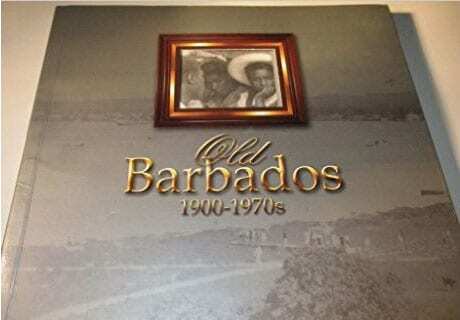 The BGIS decided to place these memories in a format readily available to future generations, a coffee table book: Old Barbados, 1900 – 1970s.